According to several studies (e.g., Andersson 1999), chronic low back pain is back pain that lasts 8 – 12 weeks or longer. For chronic back pain sufferers, spontaneous improvement is infrequent and various treatments include exercise, bed rest, electrical acupuncture, epidural injections, and more invasive surgical treatments. All of these treatments are of unproven benefit (Deyo, et al. 1986; Weinstein, et al. 2006). Systemic treatment with either analgesics or muscle relaxants for symptomatic relief has variable results. These treatment modalities may also be associated with significant risks. For example, gastrointestinal erosions or bleeding can occur with the use of non-steroidal anti-inflammatory medications. Significant sedation can result from the use of muscle relaxants and can limit normal activities of daily living or work (e.g., driving, operating machinery, etc.). Other treatment options for chronic low back pain include transcutaneous nerve stimulator devices (TENS) and acupuncture. Both treatments have had varied results. In fact, TENS treatment has little effect above placebo in patients with chronic low back pain (Brosseau, et al. 2002). In the absence of systemic disease, cancer or neurological involvement, most of chronic low back pain arises from degenerative changes in the facet joints and/or disc degeneration. Therefore, there is significant room for new non-invasive, non-powered, non-magnetic, non-pharmacologic products that can be used with other treatment regimens for the relief of low back and other pain syndromes. 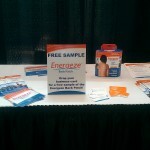 The Energeze Back Patch excels in providing patients with chronic low back pain a different treatment option. It can be used on its own or in combination with other treatments in order to give the patient an increased opportunity to lead an active lifestyle. To learn more about how the Energeze Patch can help patients with chronic low back pain, visit energeze.com. 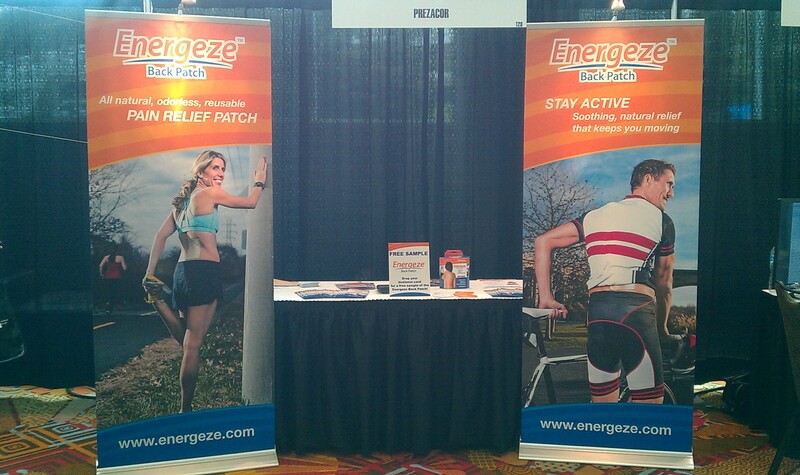 The Prezacor team unveiled its new Energeze Pain Relief Patch at the Florida Chiropractic Association National Convention & Expo on August 22-25 in Orlando. 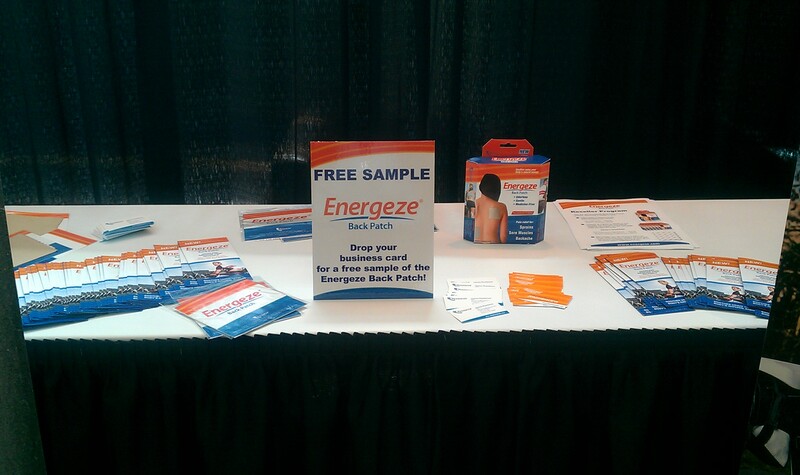 The conference gave Florida-based chiropractors and other members of the FCA the chance to learn about the Energeze Patch and how they can incorporate it into their practices. The Patch is designed to work in combination with chiropractic treatment to help patients stay active in their day-to-day lives. Prezacor’s leadership team had a great time meeting with FCA members and guests, and want to thank the event leadership for inviting us to join them. We look forward to attending future events! Thresholds are lowered so that stimuli that would normally not produce pain now do so (allodynia).